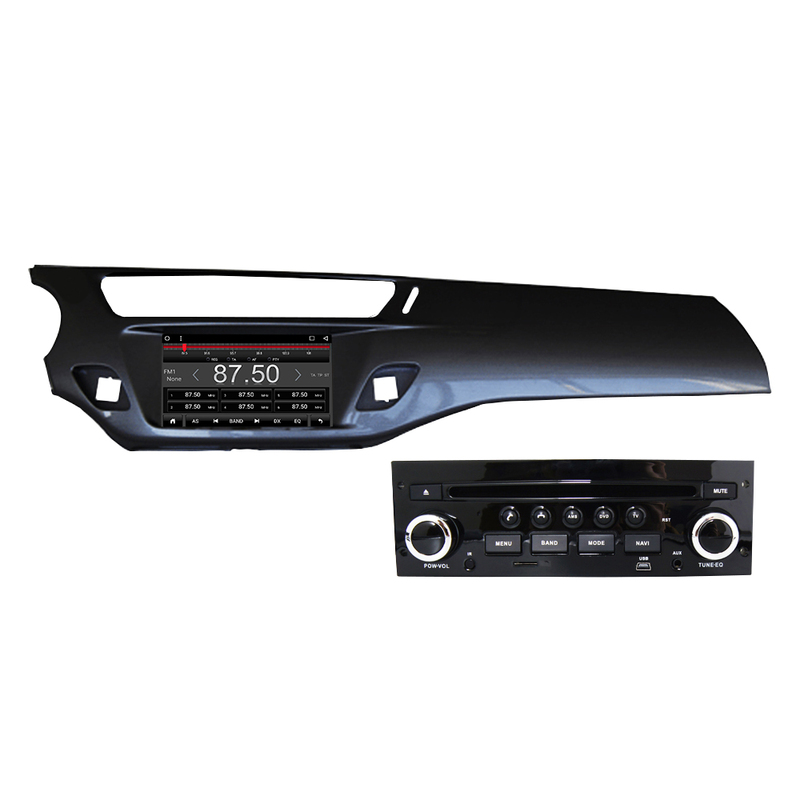 Standard Features: DVD,GPS Navigation,FM AM Radio, RDS,Bluetooth,SD,USB,Built-in WIFI,Music Play,Video Play,Mirror Link,original Steering Wheel Control. 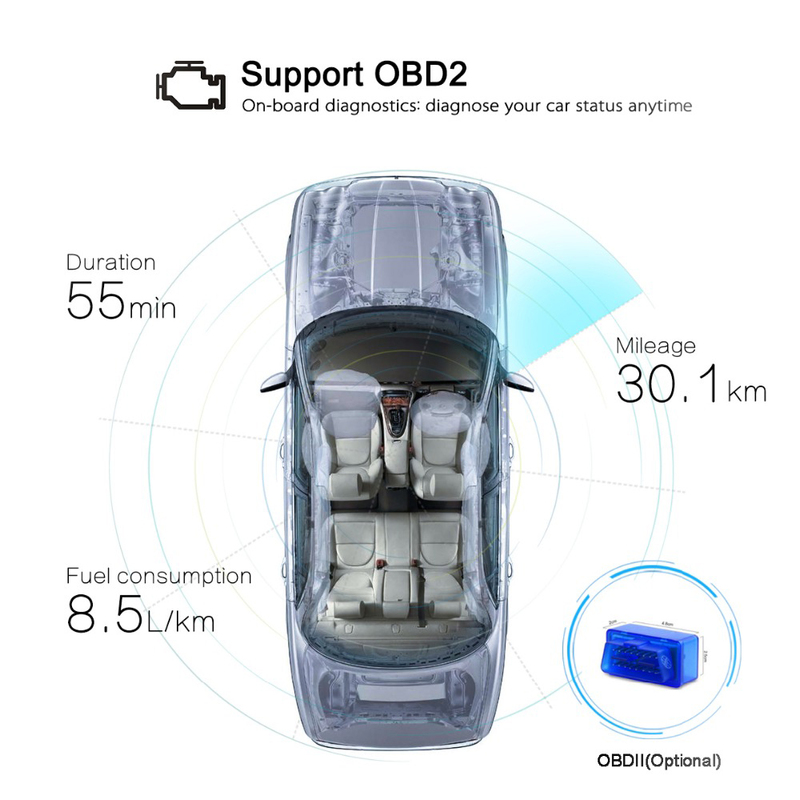 Optional Features:DVR,Rear Camera,DVB-T2,OBD2,DAB,TPMS,ect...Please confirm with us before payment. 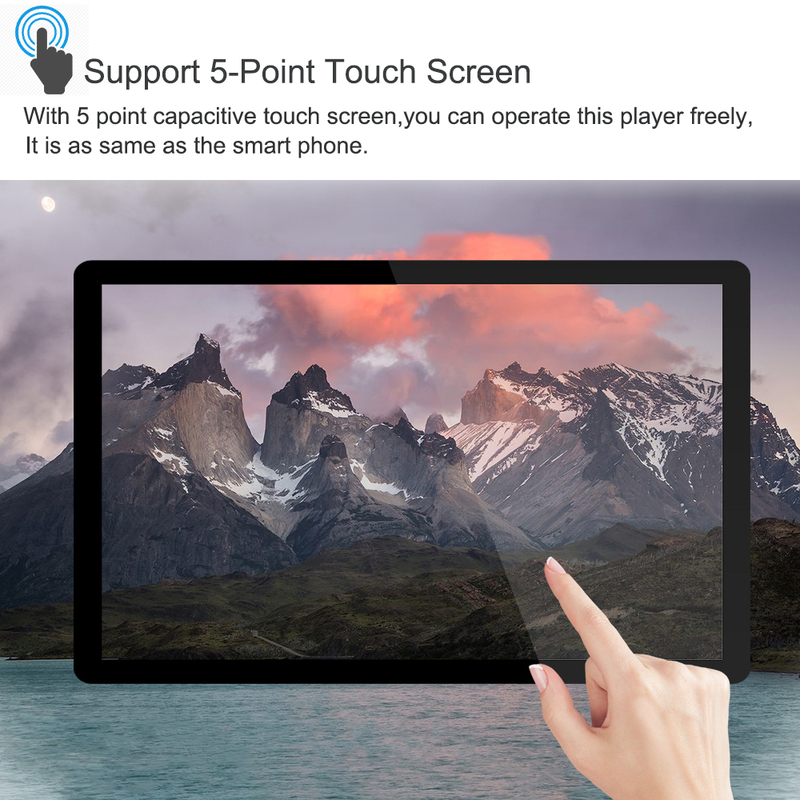 Screen: 1024*600 High Quality Capacitive Touch Screen. 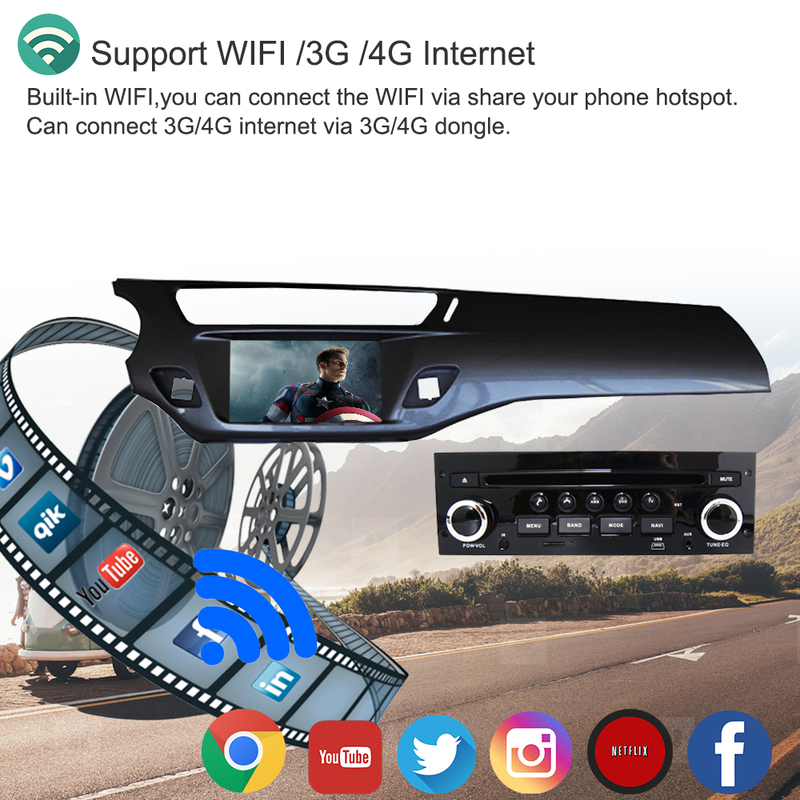 4G/3G: Support 4G dongle and 3G dongle. 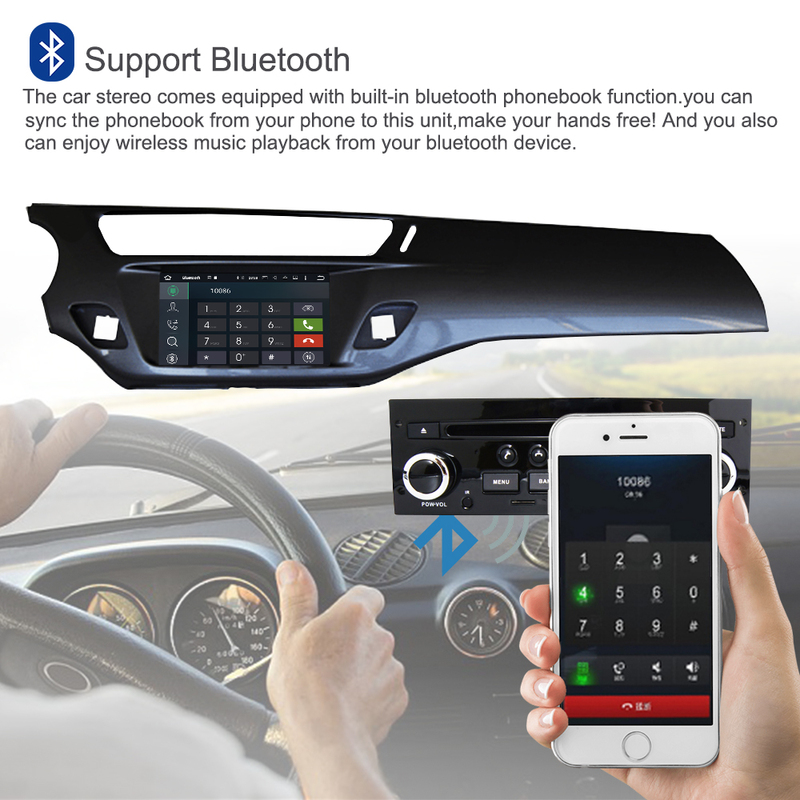 WIFI: Built-in WIFI Modem,Support WLAN Standard,High Performance. Main Functions: Support download,install and delete over thousands of android APPs. Official Software Edit: Support read and edit Word,Excel,Powerpoint, PDF,TXT if download and install office software. 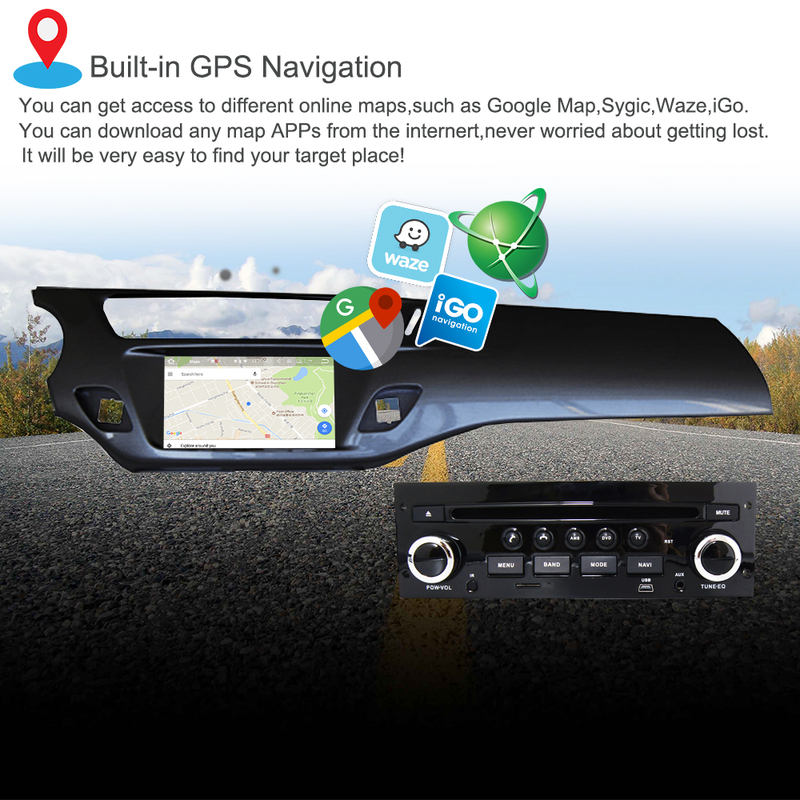 Support Maps: Support online and offline navigation APPs,support 3D maps and voice guidance.your long journey will no longer be bothered by the nightmare of getting lost. 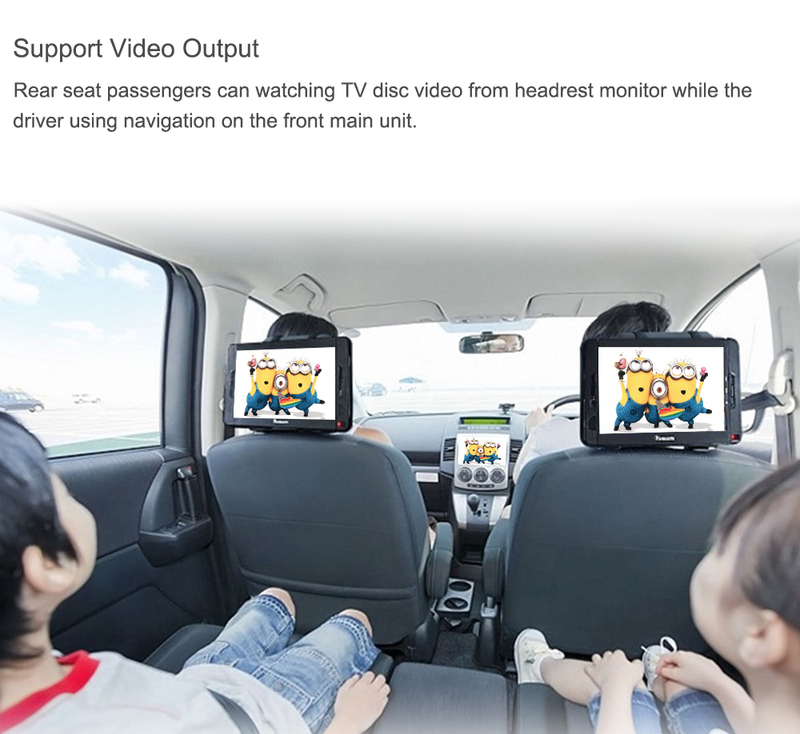 Dual Zone Function: Yes,can play music or movie when navigation. 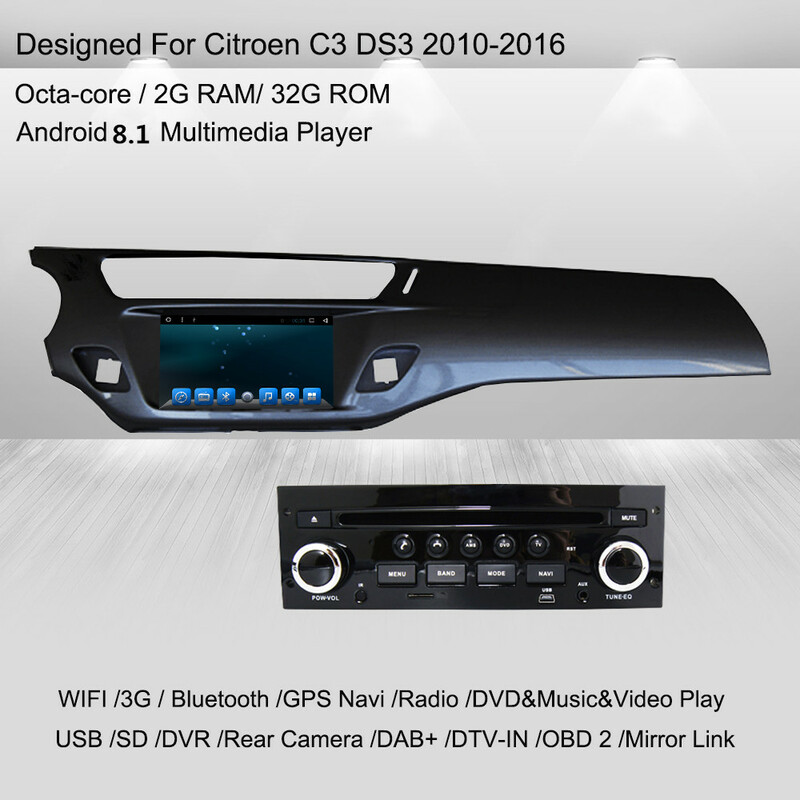 Android Multimedia Player: Support,can play music,moive,photo from media card/GPS card/USB stick or local disc. Max Audio Output: 4x45W (TDA7851 AMP chip),support subwoofer audio output,and control it separately. Built-in Easy-Connected,mirror your phone on the screen. 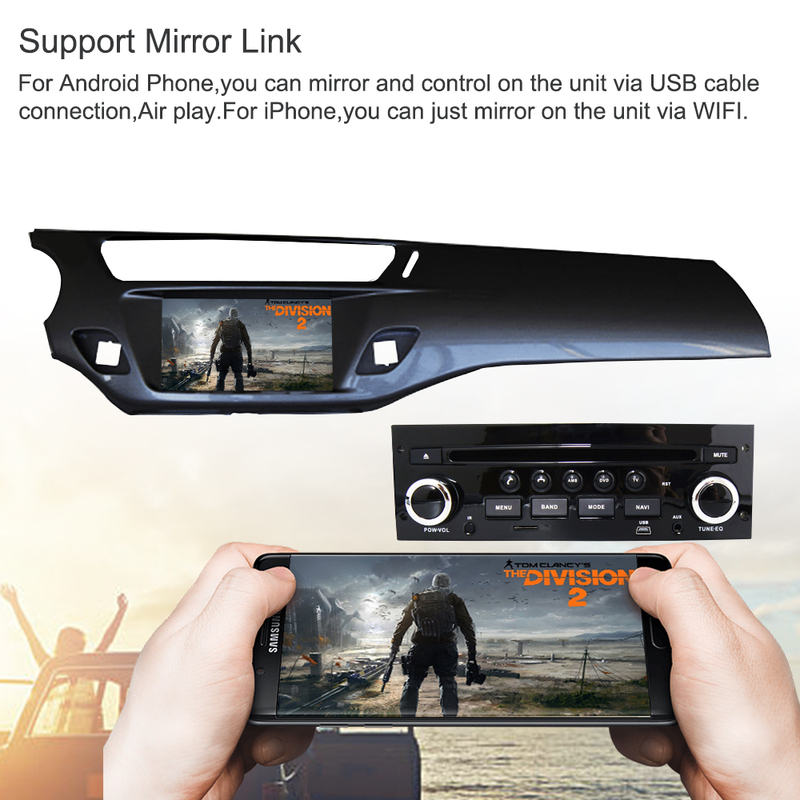 For Android phone,you can mirror and control on the unit via USB cable connection and WIFI Hotspot,but please note,not all the android phone can be supported. Air Play for iPhone,you can just mirrior on the unit via WIFI hotspot. 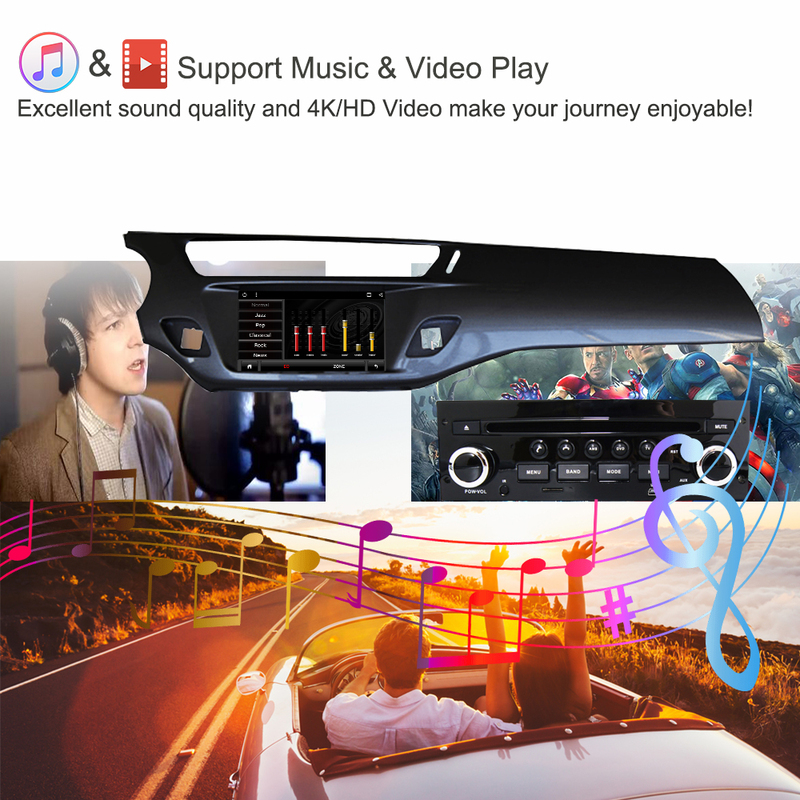 The mobile phone image will be display on the screen,includ music,video,game. 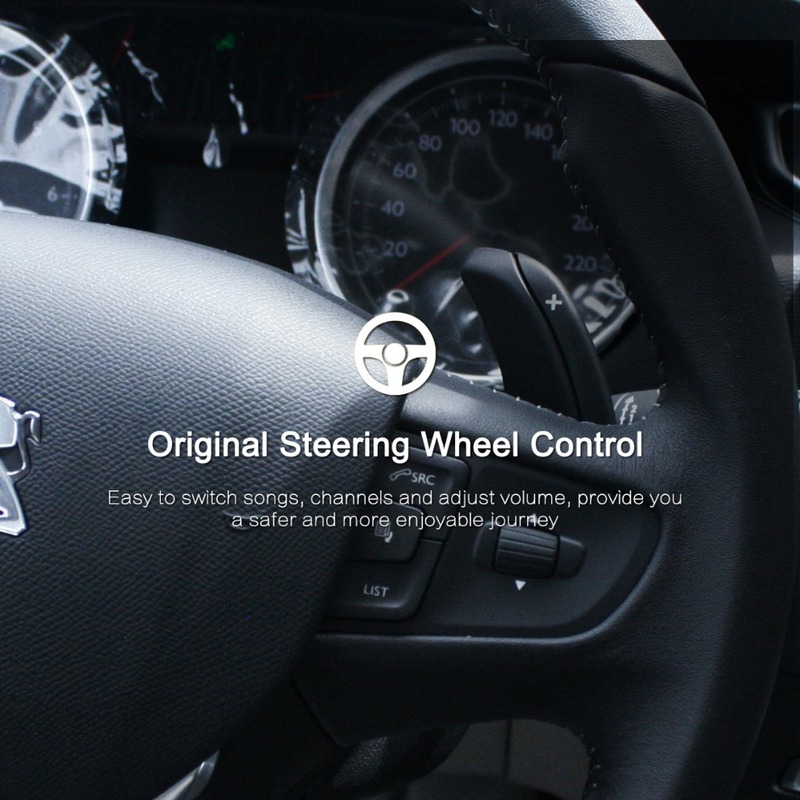 For high version of Autos,support steering wheel control,air conditional display,car information display. 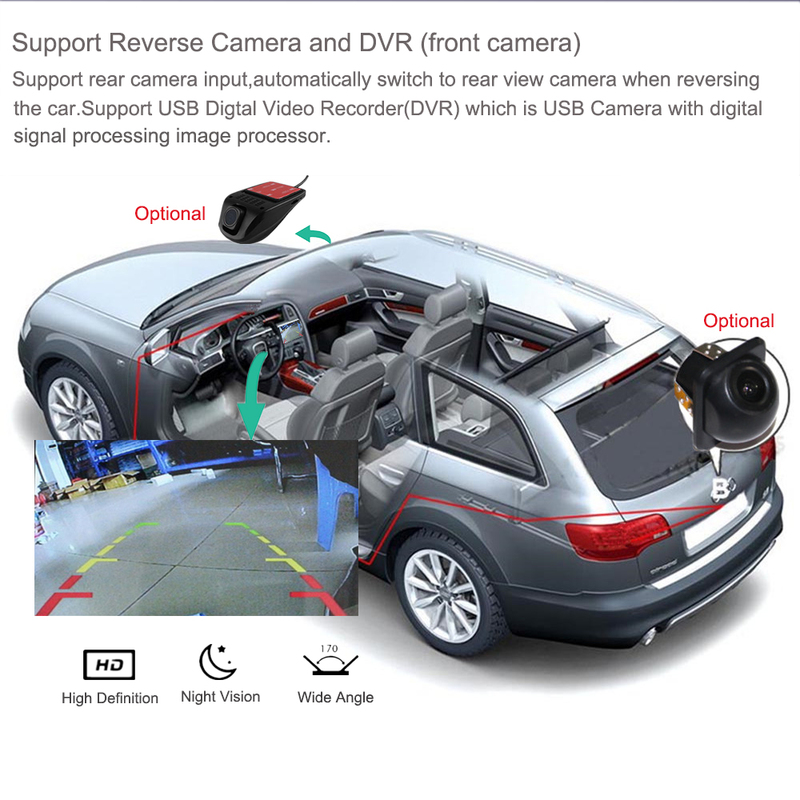 DVR(front camera optional): Built-in car DVR System,connect with USB camera to use car record function,the records will be saved in SD/TF card automatically.and you can play saved record on the unit directly.